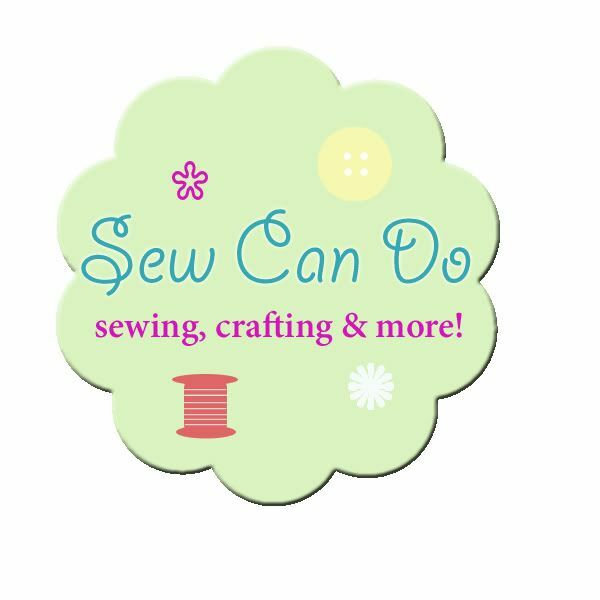 sew mama sew is having a series about favorite quilts. an interesting concept, isn't it? it's an easy quetion for me. i've been Learning patchwork and quilting for about 4 years. 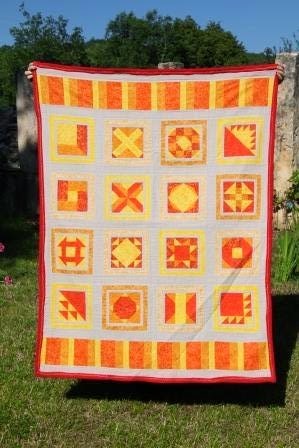 a mod quilt from oh fransson serie of tutorials. after all of those, my favorite is the one i made for myself. it's a paper-piecing sampler , mostly from the flip flop paper piecing book . i think it was the third quilt i made and it took me a loooooooong time to finish. i had a bit of fun practicing free motion quilting on this one. each block is quilted differently. some aren't as good, but i consider it a Learning curve . back is a nice soft fleece, making the quilt a little heavy, but more cuddle-ly. i did some embroidery around the edging to hide an un-even sewing line. so why this is my favorite ? because i USE it . it's not hanging on the wall looking pretty and useless. this quilt is decorating the living room sofa during the day, and earning her keep every chilly evening. it's even big enough to cuddle two (if the two sit close together - an extra bonus!). Came over from Sew Mama Sew to tell you that I love this one! 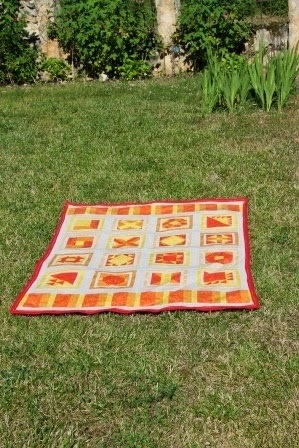 I'm an even newer quilter (2 years) and haven't attempted anything this complicated yet. i highly recommend trying some paper piecing - you get precise results, even as a beginner ( i still consider myself one :p) . i actually use a regular A4 paper from my printer - as long as you reduce the size of your stiches it works fine.